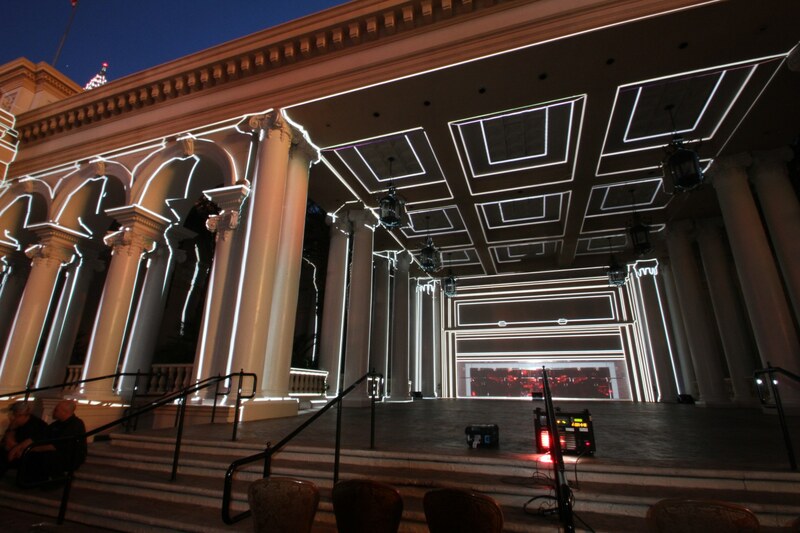 PaintScaping creates one of the most complex 3D projection mappings ever in the US. Shown to the CEO and Board of Directors of MGM RESORTS INTERNATIONAL, at the Monte Carlo, in Las Vegas. 8 walls in sync. All Christie 18K HD projectors. 7.2 audio. A 180 degree immersive experience.